HTIL mission is to make a difference in the lives of impoverished and less fortunate youths, by providing them with essential resources to foster success through education and soccer. 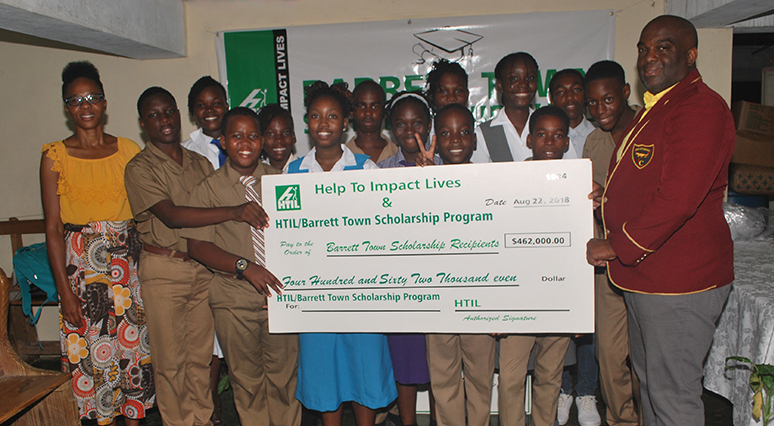 For the 3rd consecutive year, HTIL continued its mission of impacting the lives of students from the Barrett Town Community in St James (Jamaica) through its annual scholarship program. Last school year, HTIL bequeathed stipends and back to school supplies to 9 scholars; this school year, HTIL bequeathed stipends and back to school supplies to 14 students. 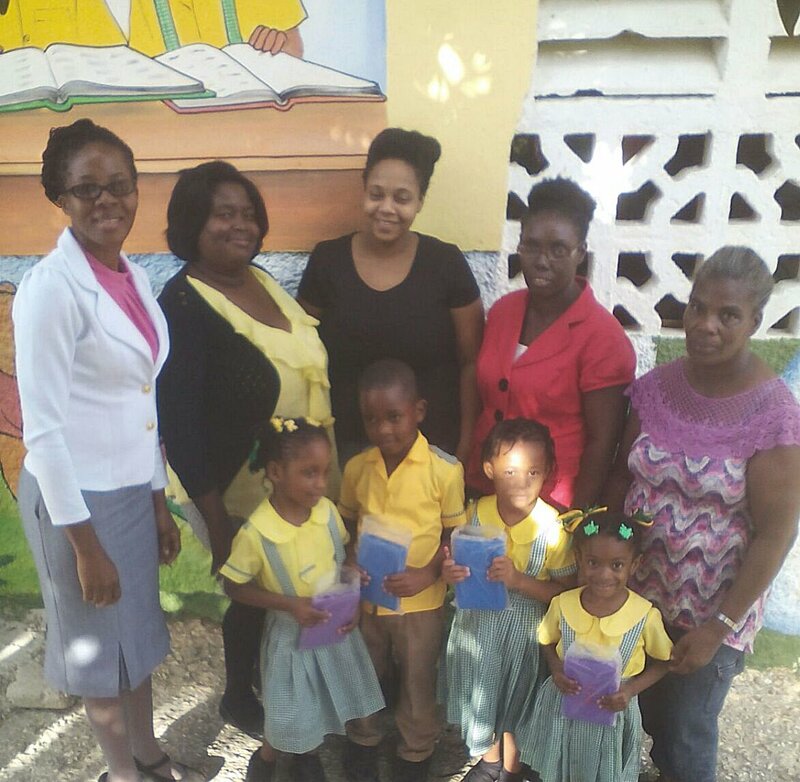 HTIL is proud to support the Rose Hall Basic School Technology Intervention project: “Transform and Educate”. 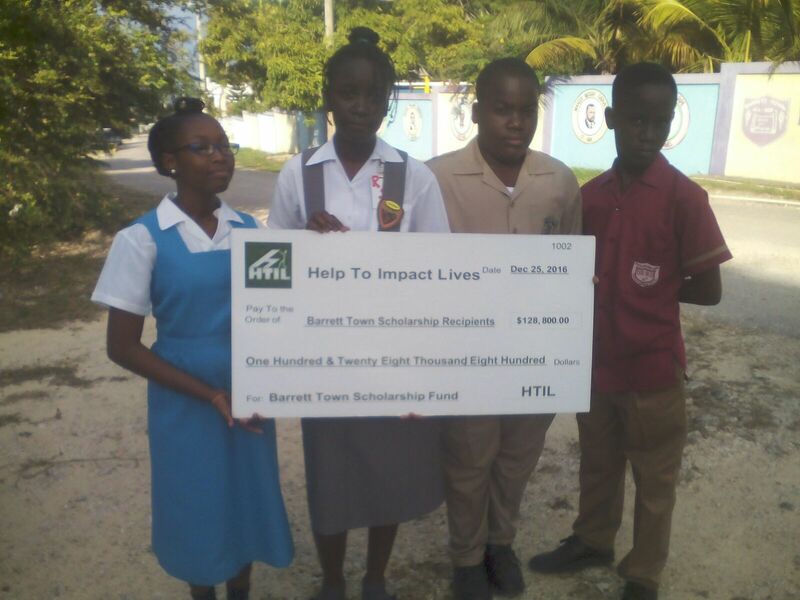 When the school Board Chair, Mrs. Margaret Harwood-Farquharson, approached HTIL to be a sponsor, the answer was “OMG! We have been thinking about partnering with a school to do this; and its fantastic that the school has taken the initiative and ownership of this!” HTIL was glad to sponsor the first 10 tablets to facilitate the launch of the project on January 17, 2017.